The top guard prospect in Minnesota's 2022 class and one of the top guard prospects in the class nationally, Trejuan Holloman in an elite talent. Holloman is in his second season playing varsity for two-time 1A defending state champion Minneapolis North. Holloman has been starting since the fifth game this season and has been producing at a high level already. He’s a highly talented prospect to pay close attention to in the coming years. The top wing prospect from Minnesota's 2022 class and one of the premier wing prospects in the class nationally, Prince Aligbe is a force. 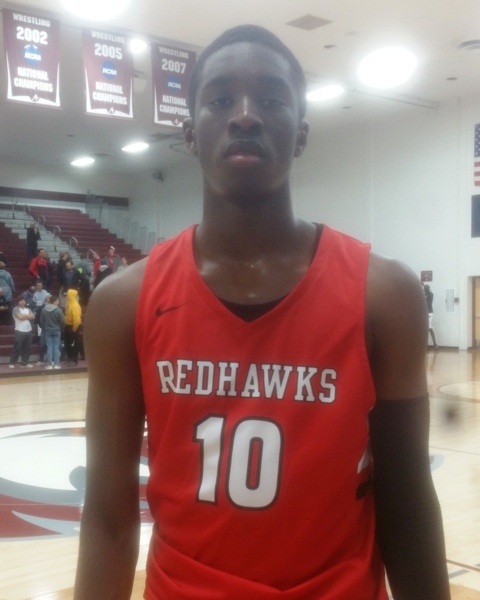 Aligbe is in his second season playing varsity and he’s taken a step forward playing a major role for the 2A defending state champions Minnehaha Academy. One of the top guard prospects in Minnesota 2022 class, Camden Heide is a very skilled shooting guard prospect. Wayzata is a major basketball program and one of largest schools in the state so they rarely play freshman up yet alone an eighth grader. That speaks volumes about Heide’s ability and the talented 8th grade standout is playing a major role this season for Wayzata. 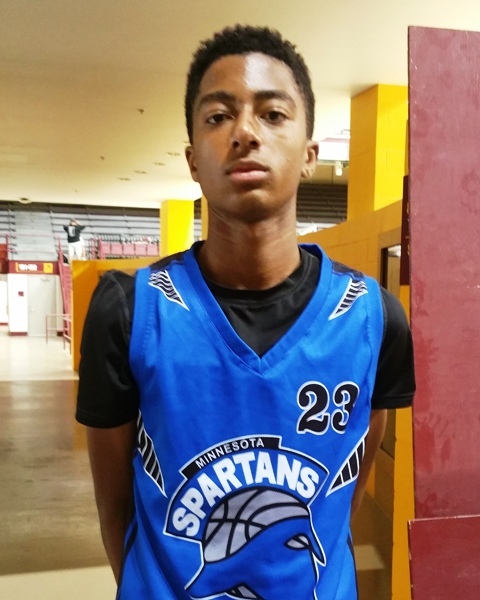 One of the top prospects in Minnesota's 2022 class and one of the premier lead guards in the Midwest, Donald Ferguson Jr is a high caliber prospect who is advanced in a lot of ways. The alumni of players who played their eighth grade year at Prairie Seeds Academy is very deep and talented and Ferguson is the next in line. He’s getting major varsity playing time and producing this year for Prairie seeds Academy. A very athletic and skilled Wing, Hassan Karmara is one of the top prospects in Minnesota's 2022 class. Karmara plays both sides of the ball at a high level and is getting plenty of minutes whiles playing a major role this year for Fridley varsity. A very talented prospect and one of the top guard prospects in Minnesota 2022 class, Emmett Johnson has been a force at the middle school level for some time and he’s already opening eyes at the high school level as an 8th grader. Johnson is getting major varsity playing time and producing this year for Minneapolis Washburn in solid fashion. One of the top prospects in Minnesota's 2022 class and one top wings in the Midwest, Kendall Blue is very talented and he’s just scratching the surface. 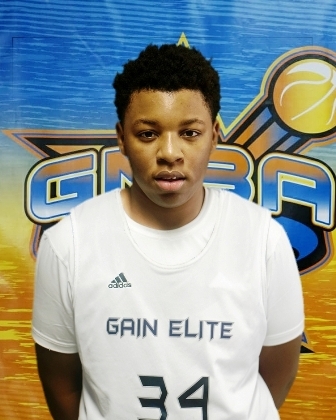 Playing major role as the starting point guard dominating junior varsity this season Blue has as much potential as any in prospect in Minnesota's 2022 class and is primed to be a Major impact player for the Raptors for years to come. A high caliber frontcourt prospect Eli King is one of the top forward prospects in Minnesota's 2022 class. The younger brother of Owen and Noah, Eli King has a solid basketball pedigree and he’s playing a major role for Caledonia this season. King should continue the tradition of Division 1 caliber prospect like his brothers if he continues to work hard and develop both physically and skill wise. One of the more skilled and versatile frontcourt prospects from Minnesota's 2022 class, Muja Burton has great potential. Burton has been getting plenty of playing time coming off the bench for Minneapolis Roosevelt as the six man and he has been producing with consistency and quality. He’s one to watch closely. One of the premier prospects in Minnesota's 2022 class, Willie Wilson is a high caliber guard prospect. Playing in three quarters starting on the junior varsity and suiting up for varsity already, Wilson will be a major factor for the North Polars for years to come. One of the top frontcourt prospects in the 2022 class, Chase Carter does everything well and has great utility. Carter is starting on Maranatha's junior varsity and he’s having a major impact. He’s also suiting up for varsity and Carter should be a major force for Maranatha for years to come as he develops and matures. A skilled point guard prospect, Donavan Smith is one of the top prospects in Minnesota's 2022 class. He’s playing a major role on the junior varsity and he’s also suiting up for varsity for the defending 2A state champions Minnehaha Academy. 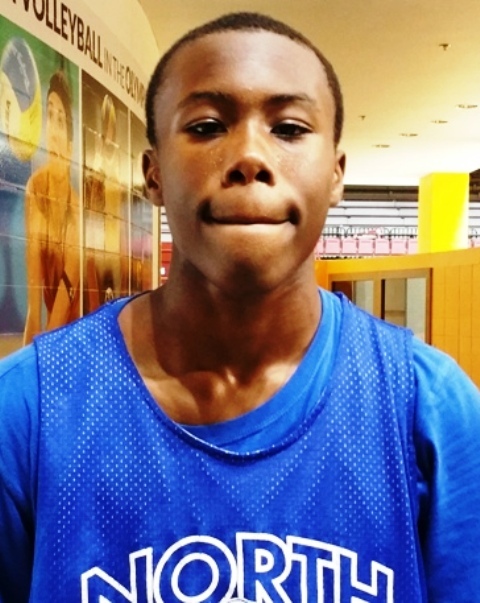 A talented guard prospect, Akeem Nelson is talented prospect showing good potential. Playing three quarters while starting for junior varsity, Nelson is also suiting up for varsity and making the most of whatever opportunities come his way this season.